What Could It Be Under There? Ford recently teased a new plug-in offering before the big auto show in Detroit this month, and while speculation ran wild that under the cover was something all-new from Ford (not from us, we nailed it), it ended up being a refreshed 2017 Fusion Energi. 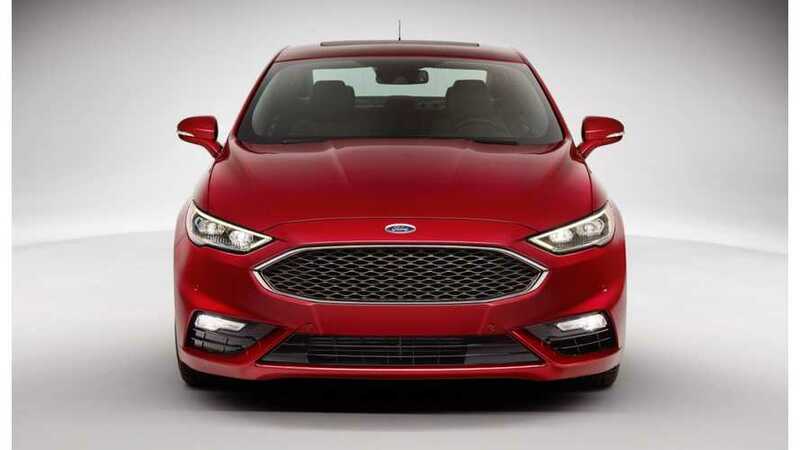 The new 2017 Fusion Energi sports a new look, a much higher tech package, and a promise of an undisclosed refinement of the e-drivetrain and efficiency/range abilities. 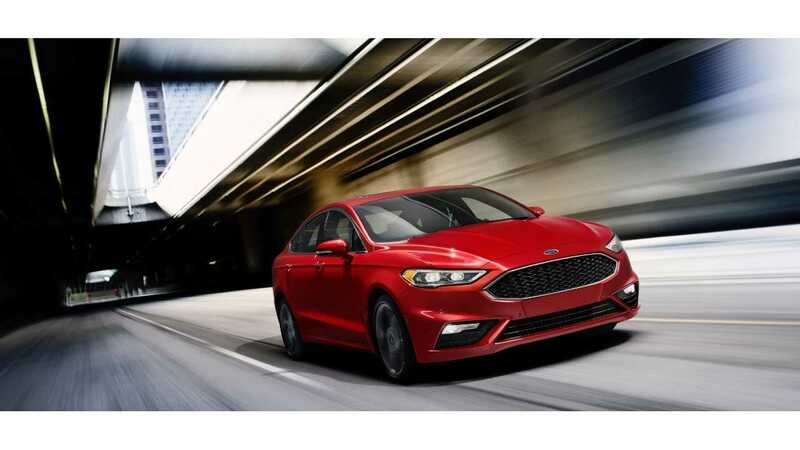 "New Fusion Hybrid and Fusion Energi lead America’s best-selling lineup of plug-in hybrids. New software in both hybrids delivers an even more refined and engaging drive for customers, while more efficient electric motors are expected to contribute to better fuel economy and a purer range of electric driving"
And while the Fusion Energi reveal was mostly a let down for those hoping to hear on Ford's expected 200 mile EV announcement, or the oft-rumored Focus Energi, or even a much improved battery and range in the Fusion Energi itself - the news of a price cut is still a welcome one. 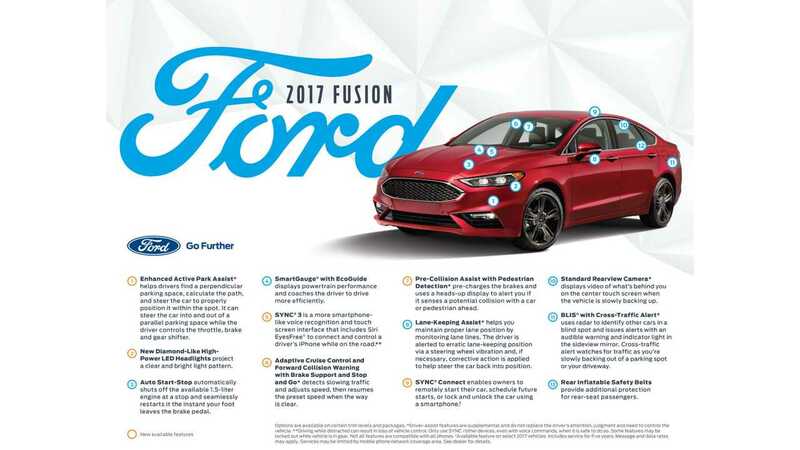 The new pricing was discovered by CarsDirect as they leafed though the recently released order guides for the 2017 Fusion Energi. As for all the new fancy options on the refreshed Energi (details), those are all packed into a new premium (Platinum if you will) trim level, that starts ~$6,000 higher than the former top-of-the-line Titanium package. "The 2017 Fusion Energi SE Luxury will start at $33,995 with destination, $780 less than the 2016 model. However, the biggest change is a $1,610 price cut on the Titanium model, which will start at $34,995. A new top-spec Platinum version will start at $41,995 and come standard with the latest safety tech." This also marks the 4th price cut (here, here) in the models history...our apologies to those who bought the base car just over two years ago for $39,495 (+ $795 dst).